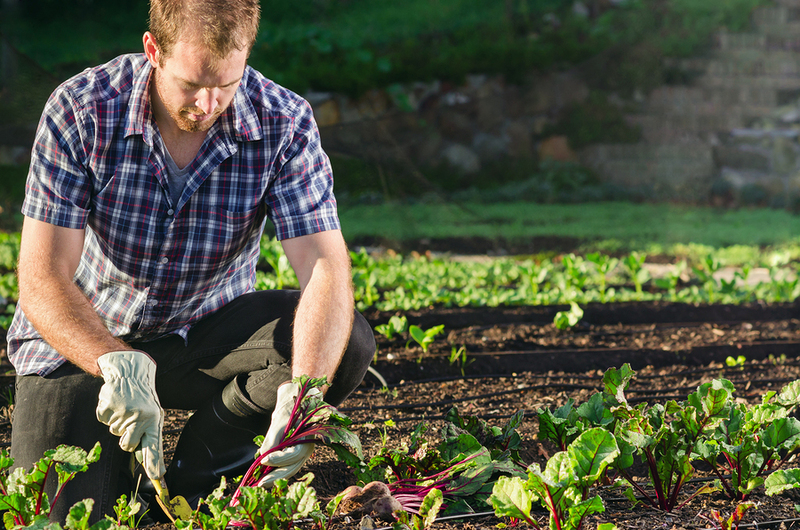 Learn Urban Farming for Beginners at Riverside January 26 | Joe Hayden Real Estate Team - Your Louisville Real Estate Experts! You don’t have to be a health nut to appreciate the taste of truly fresh food, and you don’t have to be a farmer to enjoy it every day. Attend the Urban Farming for Beginners Workshop at Riverside, and learn how to grow your own fresh foods from home. It doesn’t take acres and acres of soil to enjoy farm-to-table food. Anyone can learn how to grow fresh foods from home with urban farming, a trend that’s catching on everywhere. Learn how to use the space you have and find a few tricks that can make growing a little easier. The Urban Farming for Beginners Workshop will help you learn the basics of growing your own delicious, fresh foods. The workshop is at Riverside, one of Louisville’s historic locations on the water. Go to the Farnsley-Moremen Landing Visitor Center at 7410 Moorman Road. This is a perfect place to learn more about farming, because this was a functioning farm for a long time. You’ll have the chance to get a look around at the historic home, outbuildings and grounds here. And while you probably don’t have as much space for your own home garden, you will learn all sorts of techniques to help you create something amazing in the space you do have. Be at the workshop at 6 pm, and come back if you like it. The workshop will be repeated every week on the same day. After you see more of this part of Louisville, you’ll probably want to come back. Riverside is just a few blocks away from Pleasure Ridge Park, a neighborhood with plenty of space for urban farming. PRP is a large, sprawling neighborhood stretching out near the Ohio River filled with schools and parks, which parents like. Parents also like the big shopping areas, where you can grab a cup of coffee at Starbucks before spending the day browsing through sales racks. Restaurants and big retail stores are easy to find along Dixie Highway, a main hub of PRP and the surrounding neighborhoods. Away from Dixie Highway, you'll find that Pleasure Ridge Park is mostly family homes nestled in pretty subdivisions. Whole new neighborhoods keep getting built in PRP, so just keep driving around to find the architecture style you like best. There are lots of traditional and contemporary homes in PRP. You'll find many big ranches and pretty, two-story family homes, cozy bungalows and custom-built modern homes that will make you stop and take a second look. Take a look at PRP this January, and see if your next home has been waiting for you right here.